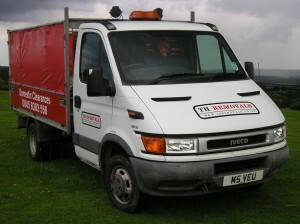 Whether you need a house clearance or just rubbish clearance, we’re here to help. 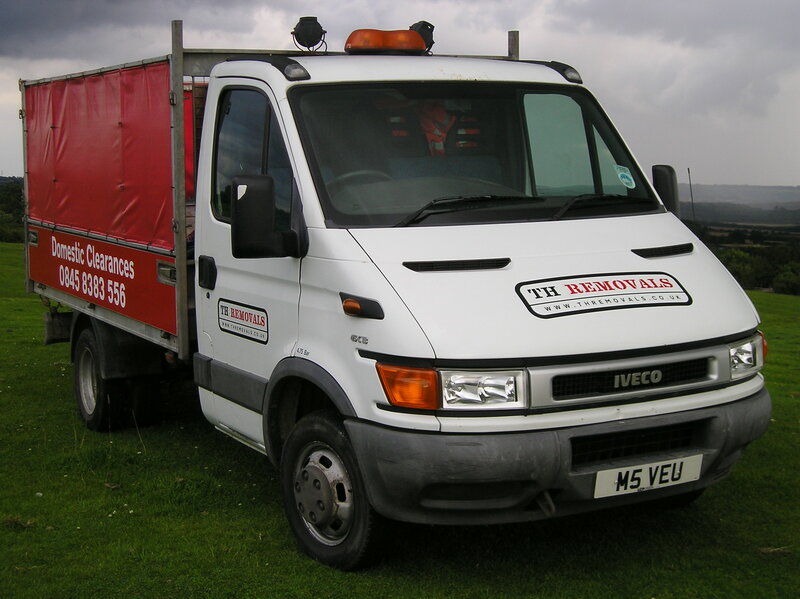 We have great experience in removing all types of waste, including furniture removal, rubbish clearance, garden clearance, electric items, bulk waste, office & commercial waste and any other waste collection that may be required. All of our staff members are trained to a high standard and have a friendly and ‘can do’ attitude towards their work. It’s this type of attitude that makes us stand out and helps to ensure we provide a top quality service.